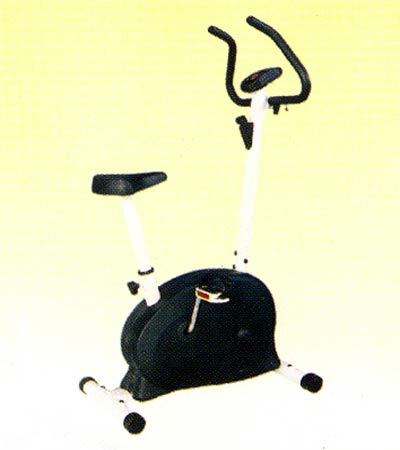 A compact, dismantable exercise, made from quality steel. Electronic meter consist of speed, calories, time, Plus scan. magnetic resistance, touch less system. Multi positional and 360-degree rotation with foam grip and lock adjustment. Foam type soft seat easy adjustable straps. Non-slip self-righting with adjustable straps. Belt drive, with special groove type non-slipping belt. Tension control through ratchet type knob. Tension through dancing pulley.